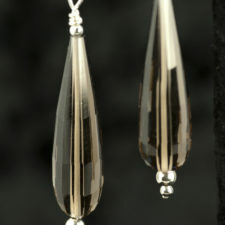 I love smoky quartz with sparkling crystal accents. 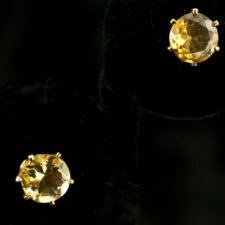 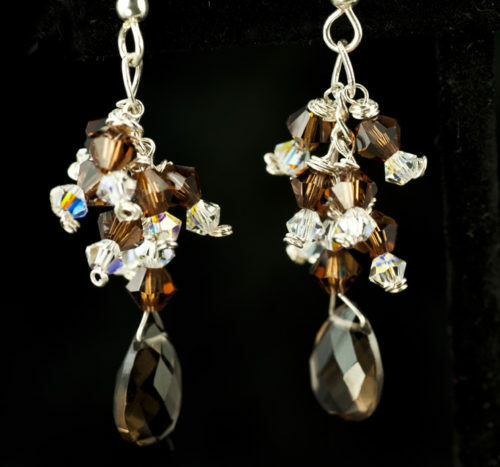 These Smoky quartz Swarovski crystal earrings have a cluster of little Swarovski crystals and a smoky quartz brio. 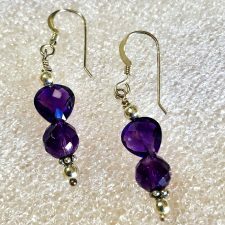 Overall length is about 1.5 inches including the sterling earwire.